A loss assessor is the one appointed by a policy holder if they need to submit a complex or substantial claim. All of the fees are then paid by a policy holder. If you’re a policy holder and you have to make an insurance claim, a professional loss assessor would help you in managing your claim in general, right from beginning to end. He or she can help in each step of the way, from preparing the paperwork all the way to more practical factors of the entire process. 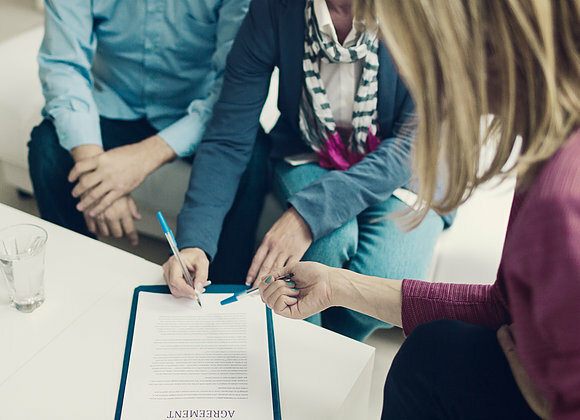 A loss assessor always strives to make sure that you gain the most equity and best settlement. One could be called on to assist with all manner of the loss-associated insurance claims. Maybe, your property or your business was damaged by calamities like flood, storm, fire or subsidence. Or, burglars entered your home and robbed irreplaceable items. Whatever the case, a highly qualified and certified loss assessor would work for your convenience to make sure that you gain the settlement you’re entitled to. 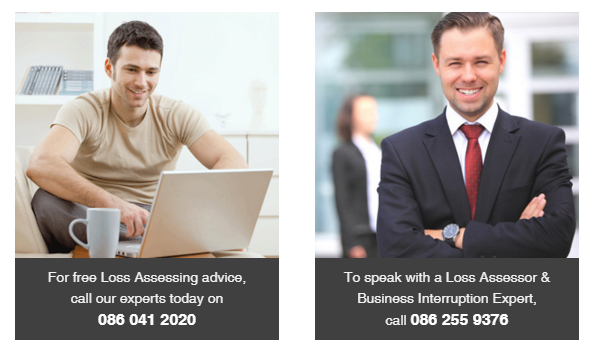 What Makes a Loss Assessor Different from a Loss Adjuster? Generally speaking, a loss adjuster works on the insurance company’s behalf. On the other hand, a loss assessor solely works and gets involved in the process for your advantage. 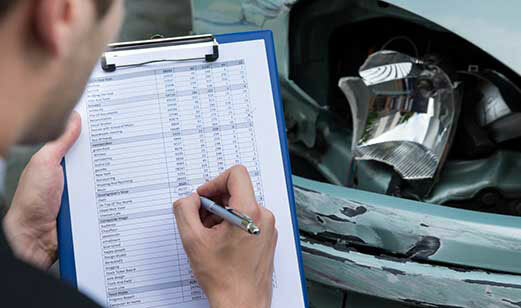 A loss adjuster is the claims specialist who may be called upon through an insurance company for investigating a contentious or complex claim. A loss assessor is responsible and accountable for establishing the reason of the loss and determining if it’s included in the coverage of your current insurance policy. Thus, they’ll visit the location of the issue so as to obtain evidence and assess the extent of damage. When they’re done, they’ll present a report to the insurance company, recommending appropriate payment which is based on their perceived claim’s validity. Since they’re in the pay of the insurance companies, the loss adjusters may actively work to ensure you get the lowest settlement possible. They’re ostensibly employed to look for evidence which can disprove your claims. In that case, it’s very important to make sure that you have hired an experienced loss assessor to fight for your privilege. A chartered loss assessor would manage each aspect of the entire claim process. He or she will meet the representatives of the insurance company or their hired loss adjuster to negotiate the greatest claim payment for you. A loss assessor would also be contacted to assist in some cases where the insurance firm has rejected a claim or if the settlement has been delayed. A loss assessor is also responsible for preparing your claim and will start to talk to the representatives of the insurance company or loss adjuster to help you get the best possible settlement of the claim. He or she is overall responsible for ensuring that your fight for your justice will not go unrewarded. Claims Assessors – What Are They? The deceptive compensation culture of Ireland is a major concern for the country. On the other side, there’s a profoundly held sense that the abundance of the compensation claims makes life tough for businesses, while there’s a conviction that a simple recourse to the civil justice for malpractice victims can be a great thing. Whatever view you take, the advent and rise of the companies that specialize in claim management and professionals who are called claims assessors add fuel to the discussion. The role of the claims assessors isn’t defined legally. In most cases, the terms “claims assessors” & “claims management company” are interchangeably used. The purpose of these two is to assist the consumers when it comes to creating compensation claims. Maybe, the most important distinction between the management companies and claims assessors is their usage of the legal professionals. The latter would usually employ the solicitor, whether they’re a 3rd party or in-house. On the other hand, the assessors tend not to employ legal professionals and take the entire process on their own. That sounds like a major drawback which is not essentially the case. A reliable claims assessor must be capable of handling the case proficiently and at times, more affordably compared to a firm that works with a solicitor. While they tend not to work with a solicitor, the claims assessors wouldn’t be capable of taking legal action on the client’s behalf. As an outcome, you will essentially employ a company to negotiate for you with the party against the person whom you’re making a claim. This particular negotiation is a type of ADR or Alternative Dispute Resolution and that means it offers a potential manner of solving the civil disputes with no complete legal proceedings. There are numerous advantages of negotiation of this kind. Basically, the cost is reduced considering the need for the solicitor has been removed. Second, the claims are intended to be dealt with on a timely manner and that is because of the long waiting listing for courts. On the other hand, there are significant drawbacks to the negotiation process on employing claims assessors. The negotiation isn’t guaranteed to come up with a pleasant result in the end. It depends on the principle in which the two parties come to an agreement that is mutually acceptable. Obviously, it fails at times. When this happens, but you would like to go on with your claim, the solitary way of doing so is over the courts and the claims assessor wouldn’t be capable of doing it for your benefit. Therefore, you may end up paying more than if you used the services of a claims management firm with a solicitor right from the very beginning. The payment for claims assessors is also a potential drawback. Many assessors work on the basis that they will get paid from a compensation award or else they’ll receive nothing. It drives them to work hard and make sure that their clients win, resulting in the negotiation being favorable for both parties. When you want to work with claims assessors, you must always take time to check that the firm or the professional you may deal with is licensed and registered before you start contacting them. 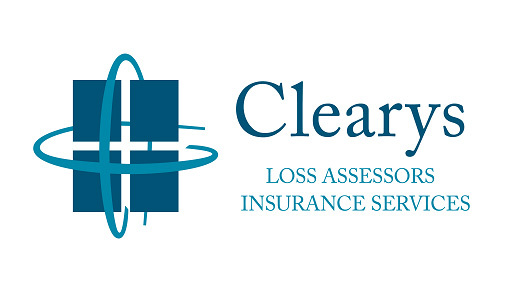 Contact the renowned Clearys.ie to see if they are the best option for you. The role of an insurance assessor is essential in the handling and processing of protection claims. People who file claims usually know nothing or very little about the significance of their role and only try to contact them after a disastrous event or when they need a protection guarantee. We have chosen to share a few experiences on this profession and their role, to give a more detailed comprehension of what they do and why their role is significant. Assessors who are not affiliated by a particular organization; they outsource their services to insurance agencies and intermediaries. Assessors employed and designated by an insurance agency. Most people cannot differentiate between the roles of a loss adjuster and insurance assessor. Both terms are generally used interchangeably, despite the fact that they have their own specific job profiles serve different purposes. A Loss Adjuster is hired by the insurance companies. They will to guarantee that your policy is understood and how it can affect the claim that the party has filed. They generally attempt to make it possible for the insurance companies to pay fewer sums for the claims filed. 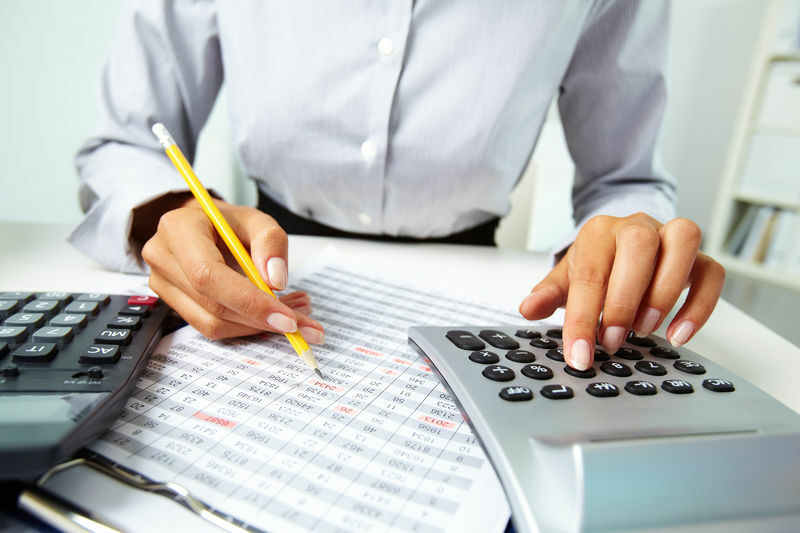 A loss Assessor is an expert contracted by the individual documenting the claim with a specific end goal to ensure that the claim gets processed with an effective and justified result. For this, loss assessors take care of all the customs and measures that are required for a guaranteed settlement. A good insurance assessor can play significant role to get the amount you require and will work with you to document the claim. They will likewise cater to your queries and requests and guarantee that you get a lawful experience. 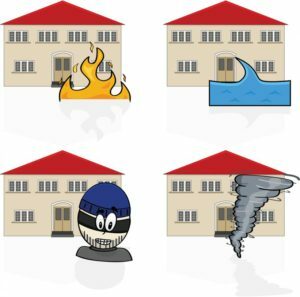 So these are the basic differences between insurance assessors and loss adjusters. An insurance assessor works on the behalf of the claimant. A claimant approaches an insurance assessor to evaluate the accident or the mishap that has affected their insured property. For the property to be assessed and the claim to be filled, it is necessary that your property has a monetary value. Insurance assessor starts with evaluating the property and checks it for the damage done to it. For example, if a house caught fire and had been damaged, the insurance assessor would go and evaluate the house, check its monetary value, evaluate the damages done, and decide if they are claimable. Once he is done with collecting the evidence and related information, he makes a report of the case and sends it to the insurance company on the behalf of the claimant. The insurance assessor will see if the insurance company is covering the damage that the client has filled for. If they are, then the insurance assessor would see who is responsible for the fire incident and look for ways to compensate the claimant for the damage done. He also negotiates on the behalf of the claimant and makes sure that the case is properly. Insurance claims are major business for lawyers, builders, salvage companies, Insurers, brokers, bank managers, Revenue, the Gardaí and loss assessors and loss adjusters alike. Even though the vast majority of property and injury claims settle perfectly fairly, there is major fraud happening on both sides of the claims process. This has been going on forever and will continue. The honest claimant is therefore at a major disadvantage in the claim process. This is for a number of reasons – Insurers write the policy and they dictate what is insured but more importantly what is not insured. Insurers define the claim management process, they use experts and are experts in managing that process and their expertise is supporting their position. It is not in the interest of the Insurers to make it too easy. Insurers adopted the position for many years that the claim process was under their total control and that the loss adjusters acted purely for the Insurer and in fact that the insured was not entitled to independent professional advice. The game has changed to some extent but there is further to go. The Consumer Protection Code went some way towards rectifying this position. It has not solved the problem fully. It does require Insurers to notify the claimant that they are entitled to professional advice but at their own expense, i.e. it is not an insured fee. Ironically, this is an area that insurers can, and in some cases do, actually cover in the policy – but they are few and far between. The Insurers that do cover the fees generally try to control who they pay for, and at what price so it may not be a decision for the claimant to make in their own interest. In my view, it is grossly unfair particularly in larger claims where the costs of processing the claim are driven up in many cases by the Insurers’ investigations. It is wrong that the claimant who has suffered loss and damage to their property or business should have to bear this cost (loss assessors fees), when it is in consequence of the insured event and therefore should be insured. It is absolutely clear that the claims process is extremely complicated. Even a chimney fire today could involve a broker, an lnsurer, a loss adjuster, the fire brigade, and various builders who quote for repairs. CCTV reports to clarify the extent of damage to the chimney flue possibly even forensic investigations in some instances. The only party who can co-ordinate this with the Insured’s interest in mind is the Loss Assessor. It is most unreasonable for anyone to expect a person who works in a factory or the owner of a hotel business to understand all the complexities of an insurance policy. It is a fact now that insurers are reviewing claims history, disclosure at inception of the policy, the cause of the damage, the likely cost of the claim, forensic investigations and many more aspects of the claim before accepting liability and offering to pay any money. These processes can take many weeks at least and many months at worst. In the past 10 years in Ireland even though many many claims are settled and paid by insurers and people are generally satisfied, there are equally many claims that end up in the in the Courts or Arbitrations. Insurers have not, in the recent past, covered themselves in glory, the issues that FBD had in relation to the rebuilding of many of their clients chimneys in private houses hit the headlines a number of years ago. The work was grossly unsatisfactory and it was identified by Engineers that some of the repairs were actually dangerous. This clearly was an exercise by Insurer in saving money that backfired. 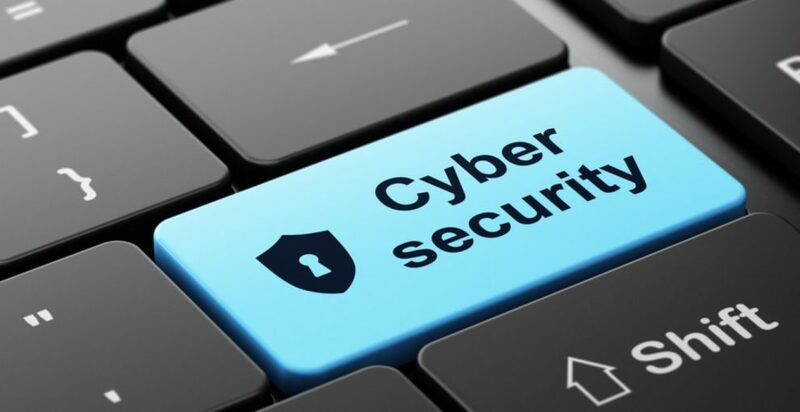 We have also recently heard about the RSA issue with claims processing and reserves and how that impacted on the revenues for the company throughout Europe. It is also less known that this approach to processing claims actually filtered down through to the loss adjusters and claims handlers and the whole claim process in RSA slowed down dramatically and became grossly unsatisfactory. The Chief Executive lost his job in consequence but that didn’t help the unfortunate whose house burnt down or flooded. We are also all well aware of the Quinn Insurance methods and approach to their client’s claims and how the public view of the claim process in Quinn insurance was far from acceptable in the context of the requirements of the Consumer Protection Code and the needs of somebody whose house just burned down – had a mortgage – in negative equity – and there no access to alternate funds. This is when you need your insurers to be on side and honouring the contract fairly and fully. The doctrine of “utmost good faith” applies to insurers as well as insured but if you are on the wrong side of that issue, it is virtually impossible for a person making a claim to even consider trying to argue that point legally. Cleary’s have found in the recent past that if your Insurer is causing problems in the claim process, where slow decisions of acceptance of liability or investigations going on for months and months – it is extremely stressful & highly technical. This brings a financial pressure on the claimant that may force decisions one would otherwise not take. 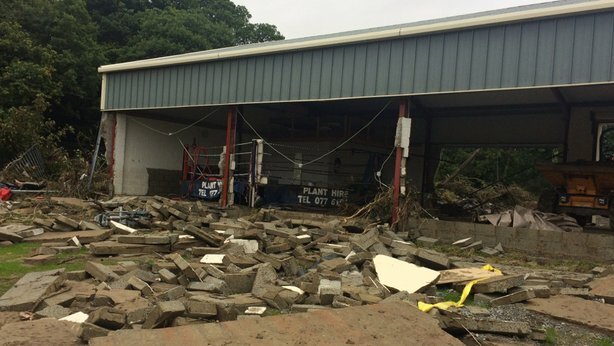 We have a case in process at the moment where Insurers instructed loss adjusters to visit the site on day 2 after the incident. Loss adjusters reported within 2 weeks to Insurers. On day 16 a forensic investigator was appointed who visited the site, interviewed witnesses and also reported to Insurers and this took a further 4 weeks. Four weeks after that, we heard from the Insurer’s lawyers asking further questions and looking for further detail about the site and the circumstances of the fire. We believed complete detail had been presented already to the previous two parties. A letter then arrives from that the lawyers looking for further detail giving us another six weeks to reply. While all of this is going on, liability had not been accepted and the six figure loss is impacting on the client’s business. The client cannot make decisions because the Insurers have neither accepted liability nor repudiated liability. It is now week 16! The owner does not know where he stands. He may actually prejudice his own position if he pays for the repairs himself. This highlights the inadequacy of our current Consumer Protection Code and indeed the claim processes. The only message is to get your representation early and hope that all goes well. 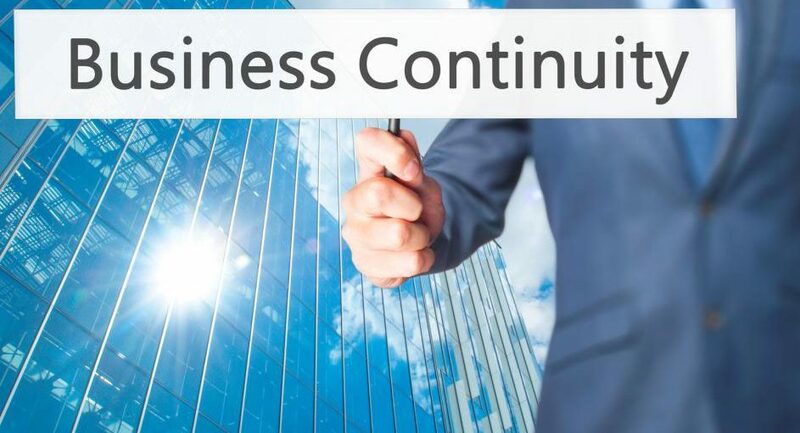 A Business continuity plan is imperative in running a business. It is really important for a medium to large organization to have a business continuity plan in order to ensure the smooth flow of all the operations in all departments of the business. 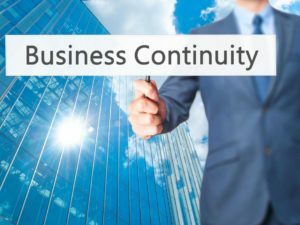 When it comes to disaster management, business continuity is always an important topic to learn from. A business continuity plan is crucial for post disaster or emergency for a company otherwise there could be huge losses for a company. But there are times when people just can’t handle it and fail miserably in carrying out a business continuity plan. Here are 5 reasons why your business continuity plan can fail. Avoid these pitfalls and you will most likely be disaster proof. This is a common theme among all the failed business continuity plans out there. Many times, managers and executives don’t think things through and make really unrealistic expectations in making a plan. They assume that things that require electricity or power will be working should any emergency were to take place. But to the contrary, these are the first things that get ruined during disasters such as floods, earthquakes, storms etc. The best thing to do is to have a backup server for your business. These days everything is cloud based anyway so you can easily recover any important data that might have been lost in the office. One of the most common misconceptions by people is that they think they live in a disaster free area where nothing can go wrong. You can’t be sure of anything so it’s better to have a business continuity plan just in case. Always have safety and emergency kits at hand or easily accessible in the company so that if there is any emergency, the chances of recovery are quick and higher. A fire extinguisher should be in multiple places on every floor. Encourage your employees to have their own medical kits with them in their cars and also give them those where they can keep it in the drawers of their desks. 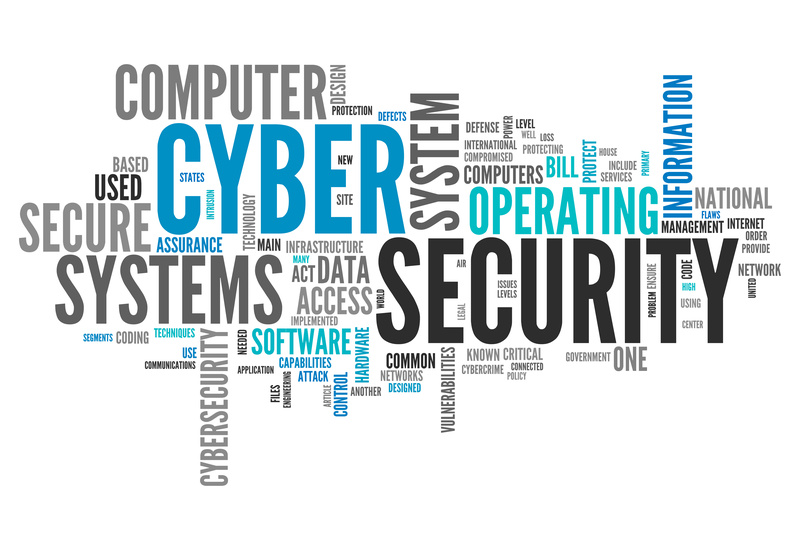 Having a backup server is all good but you need additional things that will help you to be in contact with your workers. You would need extra batteries, rechargeable flashlights, water and food supplies etc. if the area where you work is evacuated then there is all the more reason for you to need these items. Have a list of all the contact numbers of you workers so that you can reach them whenever you find the means to do so. It is good to have a business continuity plan, but it is great to have it tested out so that you are aware of any discrepancies or holes that need to be filled out. You need to have a fool proof plan and in order to have it, a drill or rehearsal for an emergency situation is the key. A good business continuity plan is always shared with everyone. There is no point if it is lying around with only one person. Everyone wants to sleep in a home knowing that they are safe from any mishaps that could occur or any disasters that might befall them. Nobody wants to wake up the next day knowing that there has been damage done to their property either by a person or by the weather now do they? So why should you be any different. You need to ensure the safety of not only your house but in doing so; you will protect your family as well. That is why it is really imperative to get a homeowner’s insurance that you can claim, should anything wrong happens with your property. Insurance for your home is a great investment that you will make and you won’t ever regret your decision. There could be a number of reasons why you might need one. 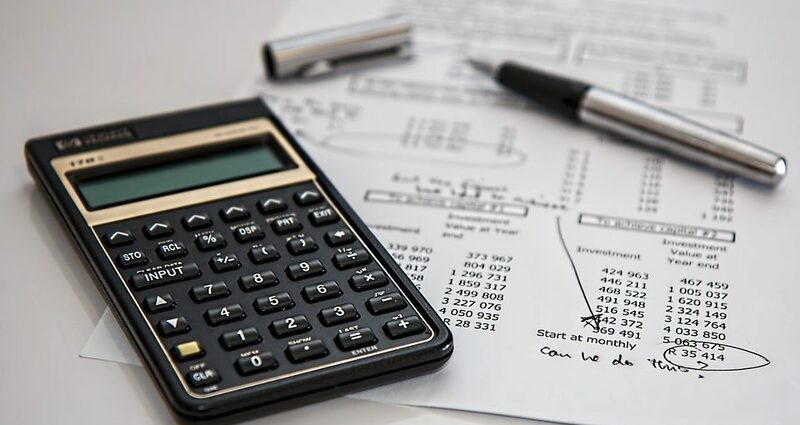 You can look up how much insurance money you can claim from companies by looking up an insurance calculator online or getting it checked by companies such as Clearys for a better estimate. 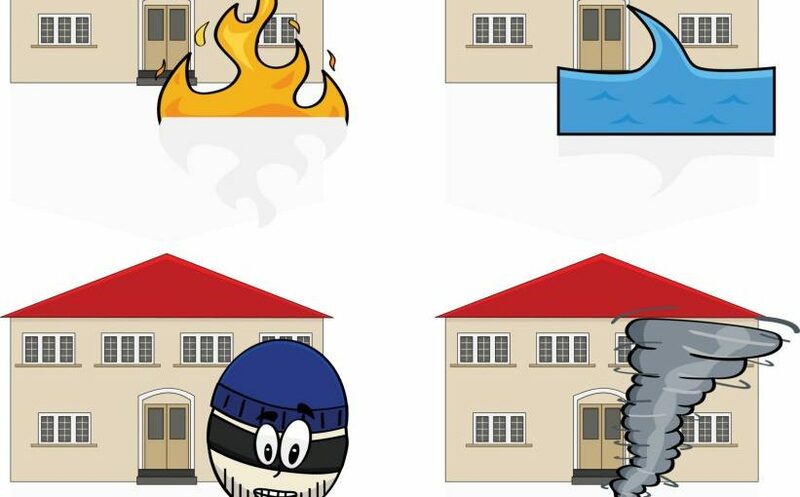 Here are 5 reasons why you need to get insurance for your home. Many insurance companies also offer temporary housing to people if their house is ruined or impossible to live in due to the extreme property damage. So while your house is being repaired or reconstructed, you can always have a nice place to stay in. This ensures not only your safety but comfort as well. Although it might not provide you the same level of comfort as as your home but at least you will have a roof to live under. Find out from your insurance agent if they offer temporary housing and also how much you can claim after property damage. 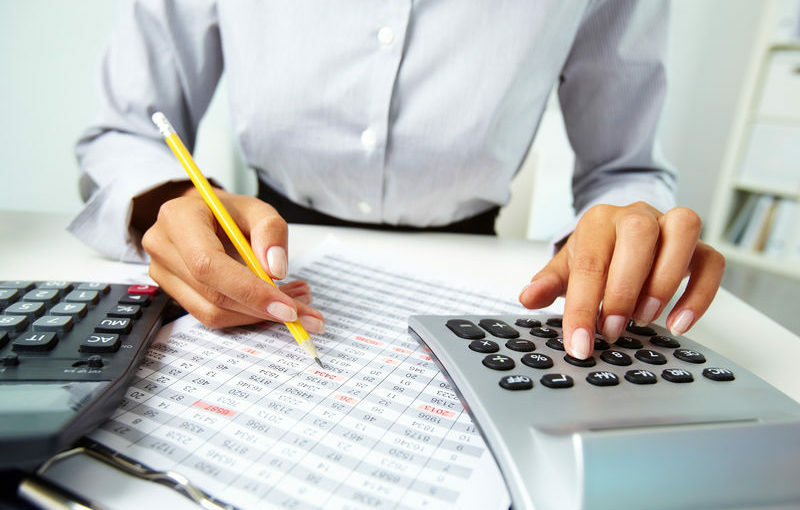 Using an insurance calculator will also help you get a rough estimate. Most of the banks need you to have your home insured in order for you to get mortgage. This is a safety net for them as well as for you and also gives you credibility in front of the bank. If you have insurance then you can easily get a loan approved by the bank. Insurance policies differ from company to company so you can use an insurance calculator to help you determine the best one for your home. The weather can be really unpredictable so you better not take a risk for your nicely built house to be wrecked in just a few hours by a storm, floods, earthquake or even accidents such as a fire. Find out how much you can claim on damaged property through natural disasters by using an insurance calculator. In 2009, the whole country experienced severe flooding and storm damage. It was called the worst event in 50 years – indeed, some suggested it was the worst in living memory. Global warming was blamed for the damage or, at least, for having contributed to it. Bad planning and development were also highlighted as causes for many of the properties affected. Today, only 6 years later, things are as bad as ever – worse indeed, given that the proportion of properties having flood insurance cover is much lower now than it was in 2009. Following the flooding in 2009, many buildings were repaired with the money paid by Insurers making buildings habitable, comfortable and usable again. Little thought was put into preparing for similar occurrences happening again and certainly not only 6 years later. 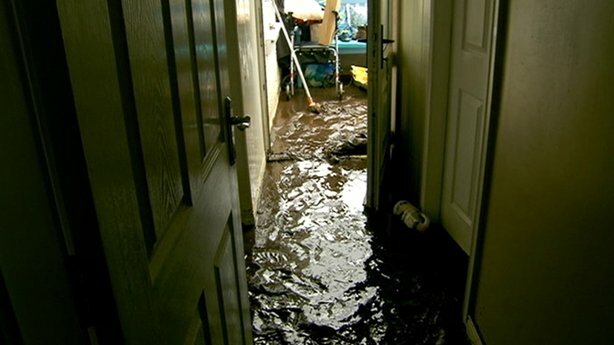 Clearys have come across numerous cases of flood damage where there is no insurance cover this time around. 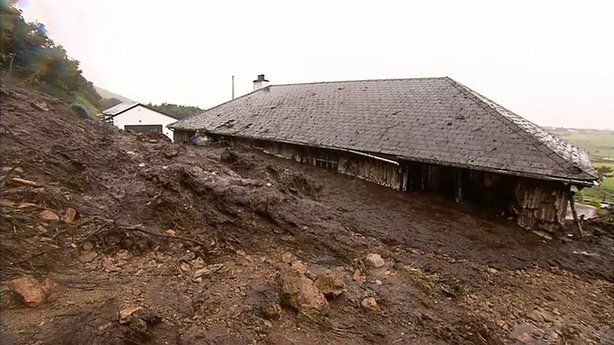 TV programmes and interviews are highlighting the extremely difficult circumstances this type of slow, insidious, destructive damage has inflicted on many unfortunate householders, farmers and businesses. Others in vulnerable areas, though not yet affected, are fearful for the future. Securing assistance from the state is a possibility but the funds available to successful applicants are very low. Even at that, compensation is available only to those who do not have insurance cover and have suffered clear and specific damage. The Irish Red Cross are also distributing funds and humanitarian aid to people exposed to flooding but similar limitations apply to that scheme. After the 2009 event, there was much work done by the state, through local authorities and the Office of Public Works. 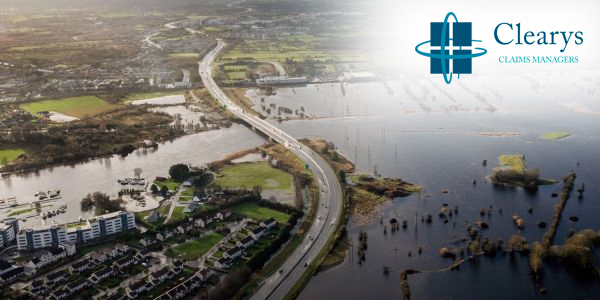 Defined areas which would be categorised as flood zones for national flood mapping purposes were identified. The insurers then availed of this service and either withdrew flood cover for property in these areas or hiked premiums for those who were “lucky” enough to be offered cover. Of course they would – what would you do? The ball was then dropped by the state. 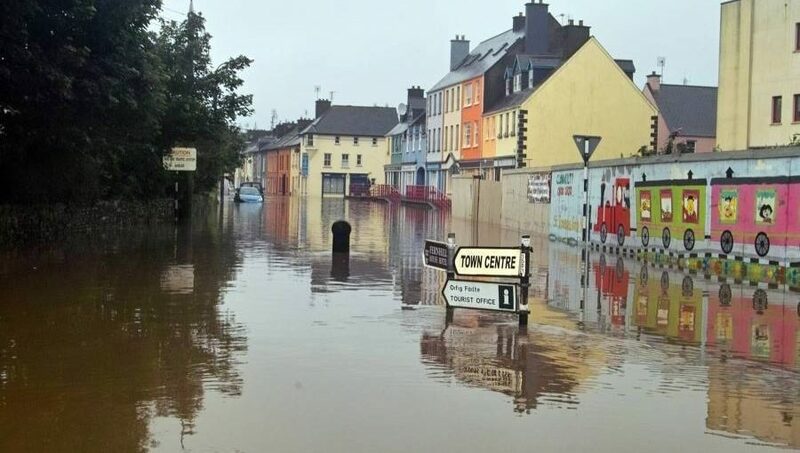 No planning was put in place to deal with the obvious: what would happen to all those areas and their inhabitants, businesses and farm owners when flooding returned? Far fewer of them would have insurance cover next time around. The Irish solution to this Irish problem was for government to call a meeting with the insurance industry after the horse had bolted. Clearly, for many unfortunate victims of recent events, there was no access to funds, allied to which they had the worry and stress of possible further recurrences with no prospect of cover being reinstated. Even if cover was available, it would be prohibitively expensive. It appears to me that a possible solution for the state, property and business owners, insurers and, indeed, charities is to define a plan for residents and businesses that are in this “Catch 22” situation: Let the state assist them in buying insurance cover going forward and stop all future development, without appropriate flood protection, in these areas. This scheme could include loss of profits cover for farmers and businesses. Cover could be capped so the potential recoveries deal with ‘humanitarian’ issues if they arise. The claims would be dealt with by the insurance industry. The state would have no involvement in the process nor would the charities. Ultimately, it should be clear to everyone that continuing to reside in flood zones carries a risk and that, over time, people should have the choice and wherewithal to move away from them. Such a scheme would mean that the cost to the state could be evenly spread over time and insurers could remain on the pitch with all the structures to deal with this problem at no additional cost to them. 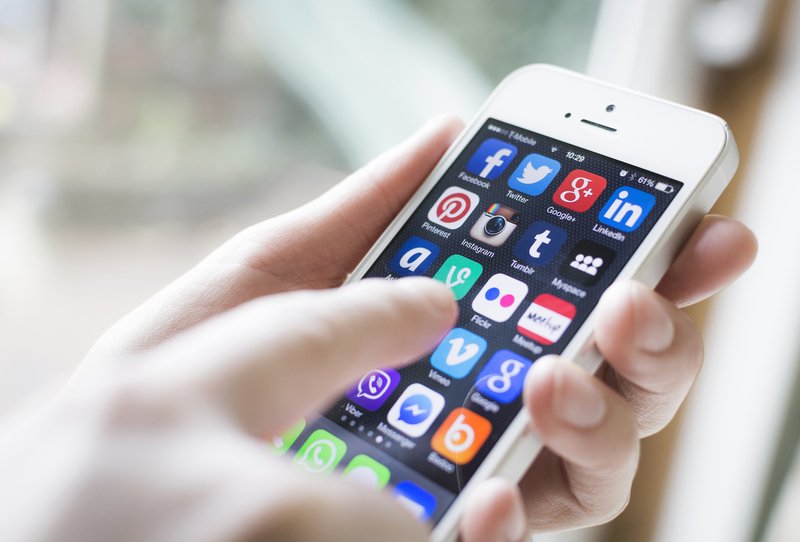 This article from the UK’s Financial Conduct Authority provides confirmation of all of the claim issues that we see all of the time. Some of these issues are easily dealt with while some are not. 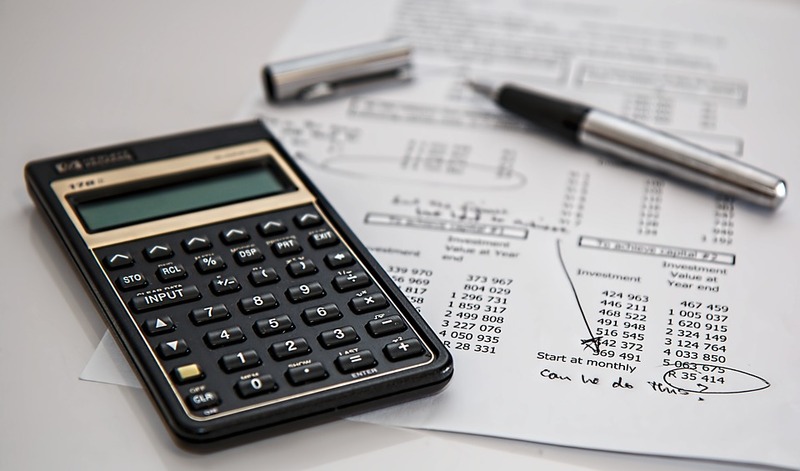 The Executive Summary refers to “unregulated firms such as Loss Adjusters and Third Party Administrators (TPAs)” and are often involved in the claims process. The implication here is that this contributes to difficulties for the consumer/claimant. who should drive the claim? significant under insurance (Para 1-14). Our view is that the insurer is in the driving seat. They write the policy, they control payments, they deal with all background investigation into disclosure & claims history, warranty & liability investigation and forensic investigation. Clearly a mine field. It is clear that the claimant must, in any claim situation, have access to specialist claim advice. It is only then that the pitch is levelled to some degree.